HeadStart supports young people with emerging mental health difficulties to be more emotionally resilient. The exciting, evidence-based opportunities they provide help to overcome barriers to learning. We were invited to work directly with health professionals and young people, creating an identity and suite of products to inspire, engage and transform. 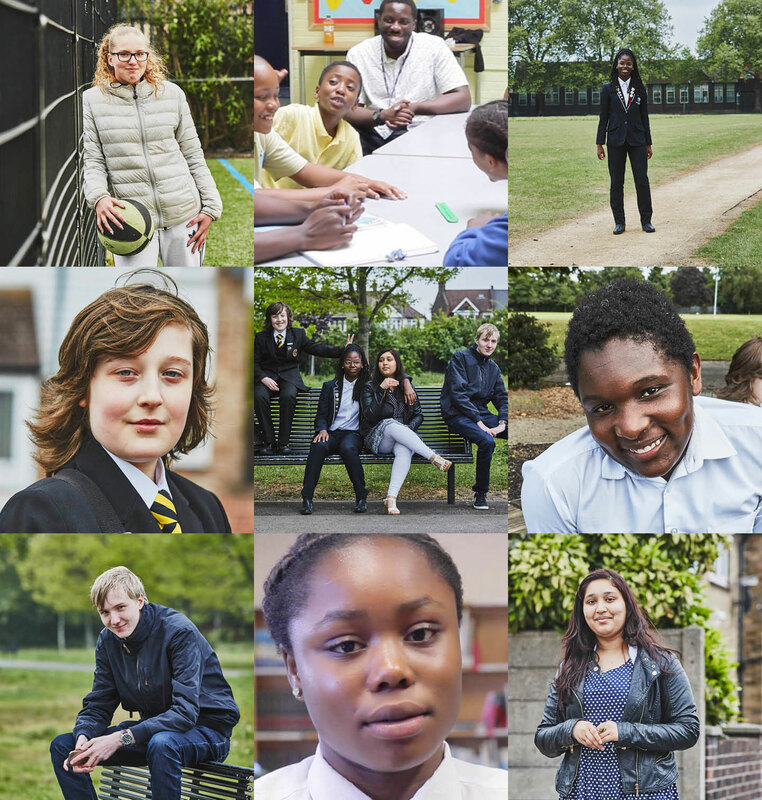 HeadStart has the ambitious goal to reach every young person in Newham who could benefit from additional support to improve their mental health, resilience and wellbeing. From the start of the project we were co-creating with HeadStart’s mentors panel. They helped us get the tone, look and feel and complexity of our solutions right. We met every week testing creative and paper prototyping products to get instant (and very direct!) learnings which fed into the work’s development. 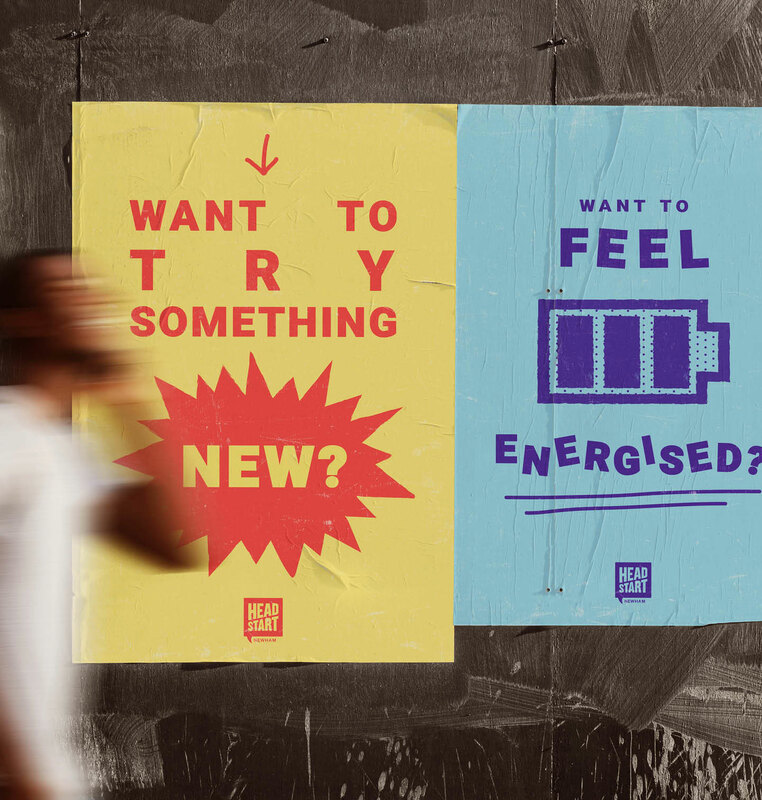 We developed the HeadStart brand into a flexible family of colours, bold messages and simple, emoji-influenced graphics that spread the word via hyper-local flyposters. 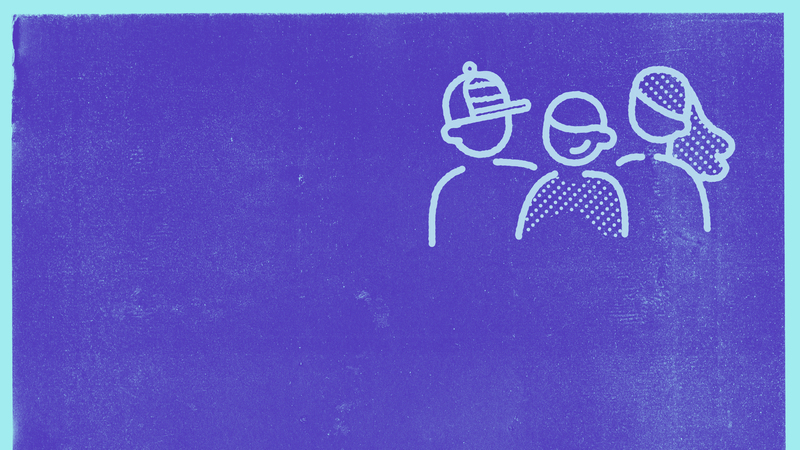 These pictograms formed the visual language for HeadStart’s various intervention products. 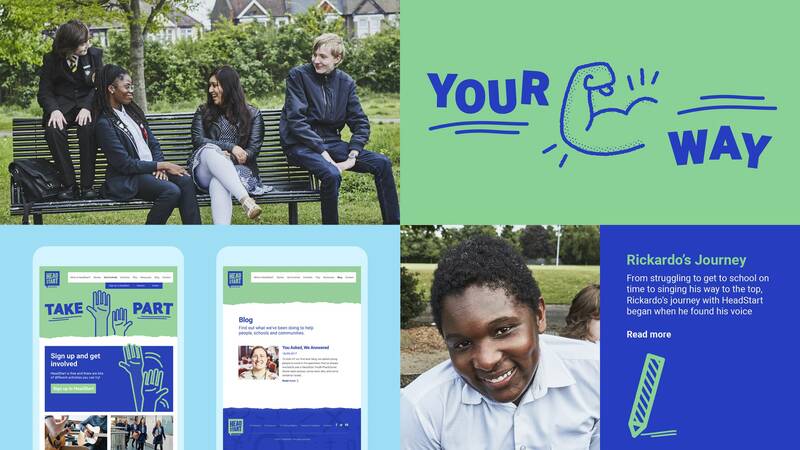 We worked with the development team to create the toolkit which trains young people to become HeadStart mentors. 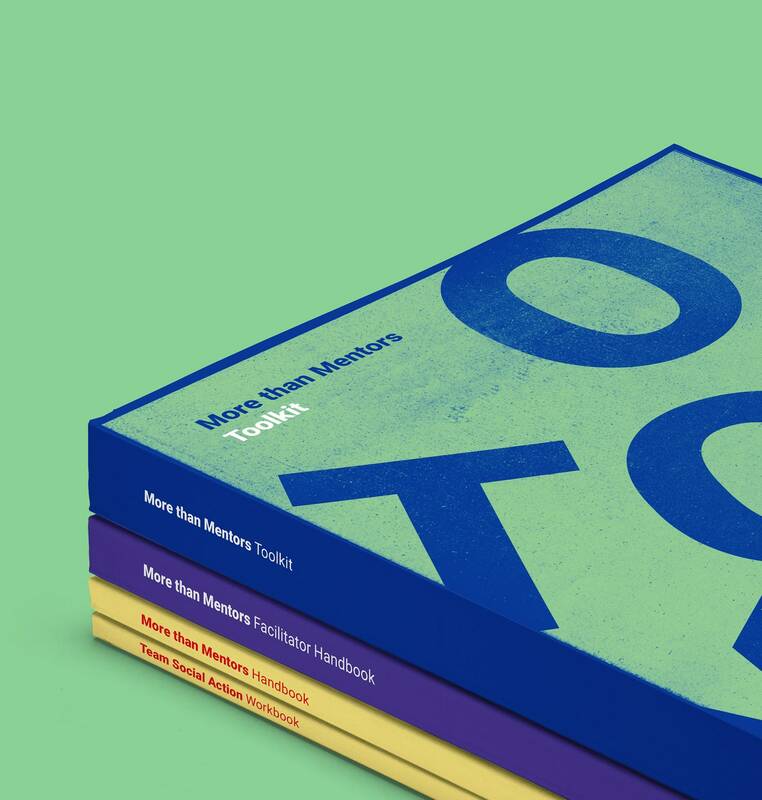 These printed handbooks and workbooks feature a wide spread of learning models. 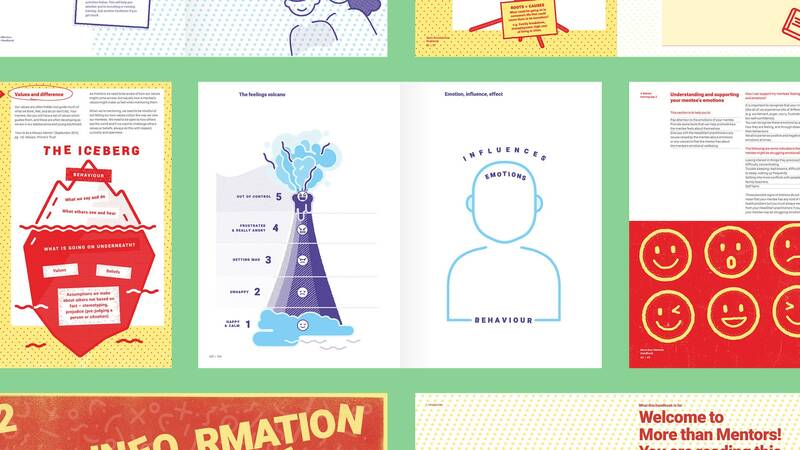 Here, HeadStart’s signature illustration style is key to helping understanding of mental health concepts. 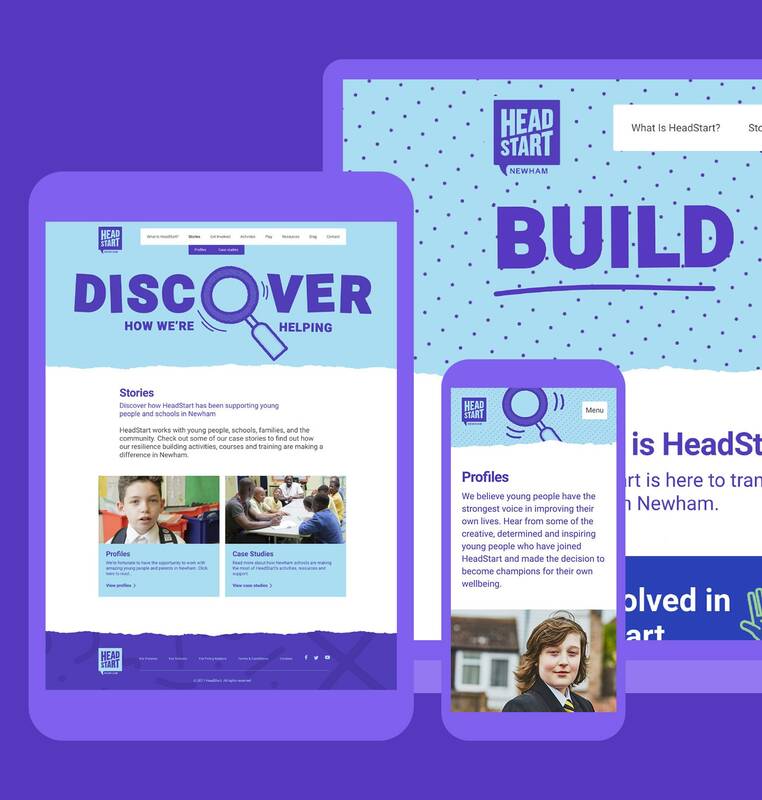 HeadStart lives online across a suite of digital products aimed at engaging both young people and mental health professionals. The design takes its cues from the core identity, with bold colour and messaging to welcome and engage younger visitors.